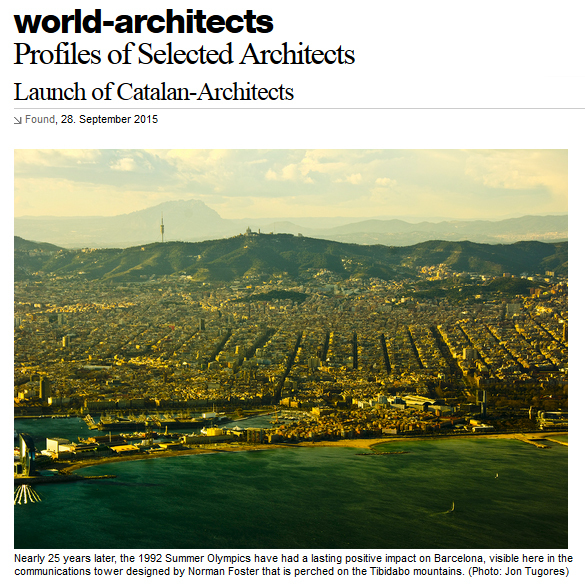 Xavier Bustos, architect and Cities Connection Project co-director, supports the recent launch of Catalan-Architects, the seventeenth platform under the World-Architects umbrella. 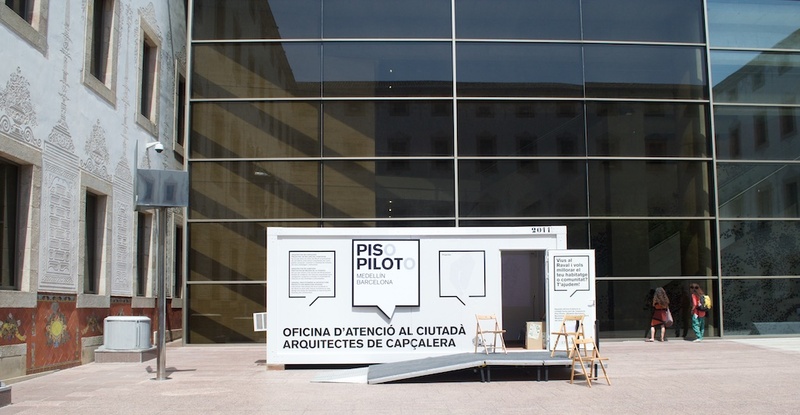 It’s not a coincidence that the twenty catalan offices selected by CCP curators are present in the platform. Catalan-Architects recognizes the amazing quality of buildings and landscapes produced in the region anchored by Barcelona. To parse just what it is that creates the distinctive architecture of Barcelona and the Catalan region, Xavier Bustos give his point of view in this article by discussing three areas—education, cultural initiatives, and awards—that intertwine to impact Barcelona’s admittedly distinctive architecture. In 3×3: Snapshots of Catalonian Architectural Production he presents three examples in each area to give readers a general idea of the field, while acknowledging the complexity of architectural production in the region.